I’m very happy to announce the immediate availability of Yoink v3.5 for Mac. It’s a free upgrade for everyone who has already purchased the app and brings two great new features, as well as compatibility improvements and bug fixes. If a file drag contains multiple files, a Stack is created so you can drag them out together again easily. 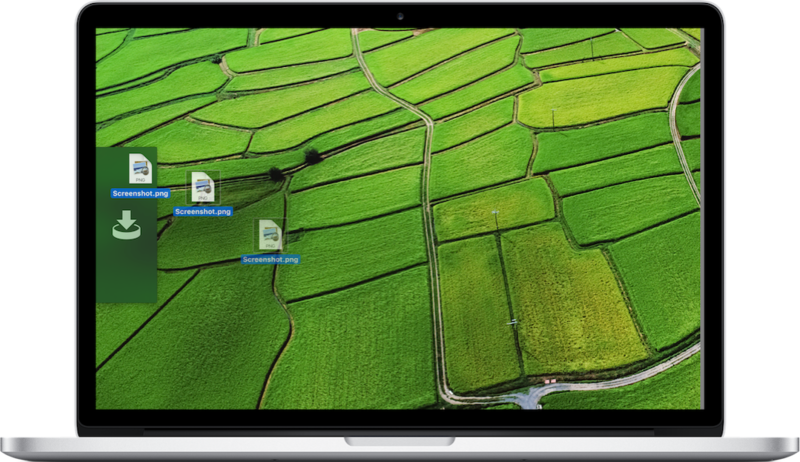 Stacks can also be split up if you’d like to drag out one specific file in that drag. 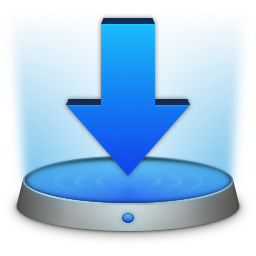 QuickLook is available for all files you add to Yoink, as icon previews for quick identification and as full previews for a detailed look. A keyboard shortcut lets you hide Yoink if you currently don’t need it, and show it again when you do. What’s New in Yoink v3.5? 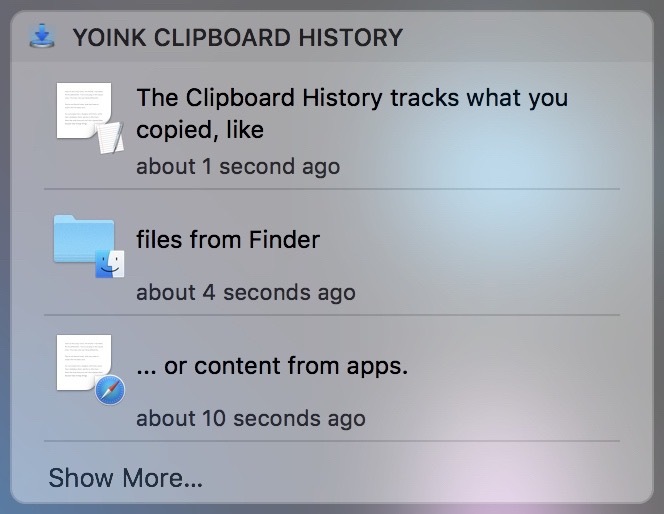 Yoink offers you a history of your clipboard’s contents with a convenient, out-of-the-way Today Widget. With it, you can copy previous items back to your clipboard, or send them straight to Yoink. 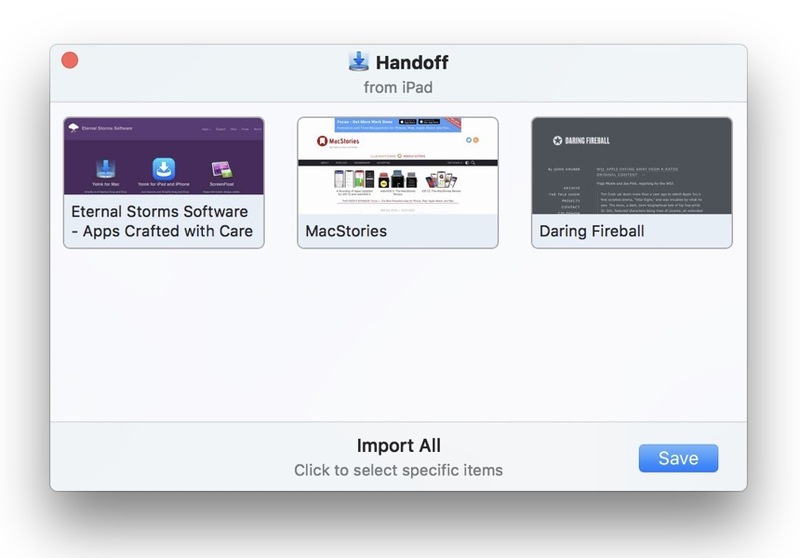 You can now transfer files between Macs, iPads and iPhones (separate Yoink for iOS app required, available on the App Store) using Handoff. Selected files are transferred right away, whereas if there’s no selection, you can pick specific items on the receiving device. 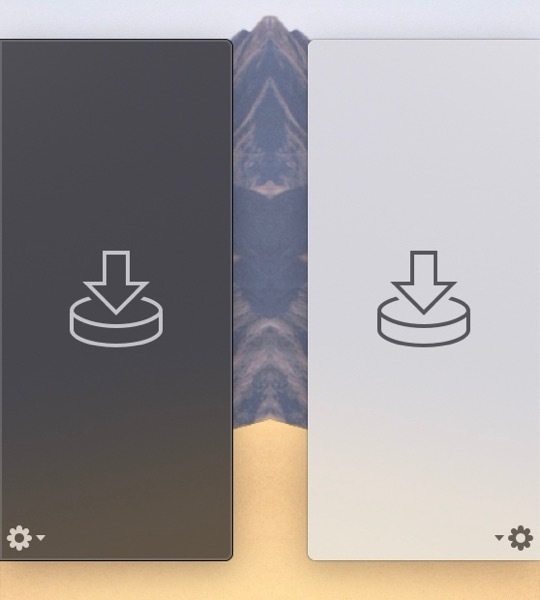 Aside from improvements regarding the compatibility with various apps, Yoink also now fully supports macOS Mojave 10.14, including its Dark and Light appearances. This comes with an override where you can explicitly choose Yoink’s dark or light appearance, ignoring the setting in System Preferences.